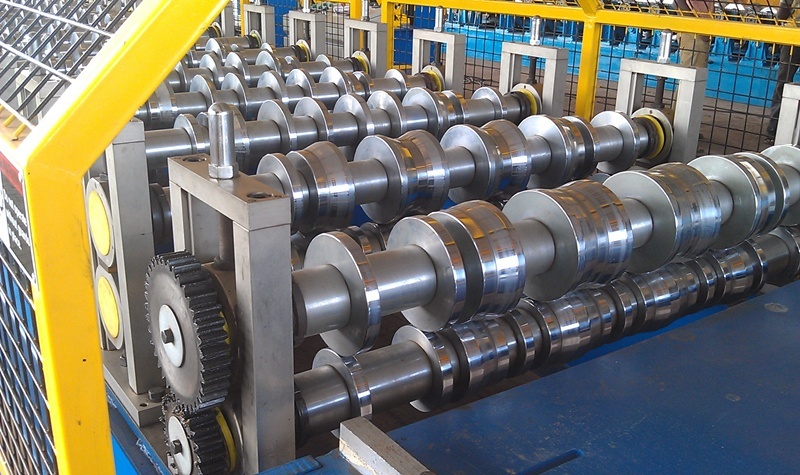 Roll Forming machine is a flexible and continuous process, where both the normal rules and the exceptions utilized. 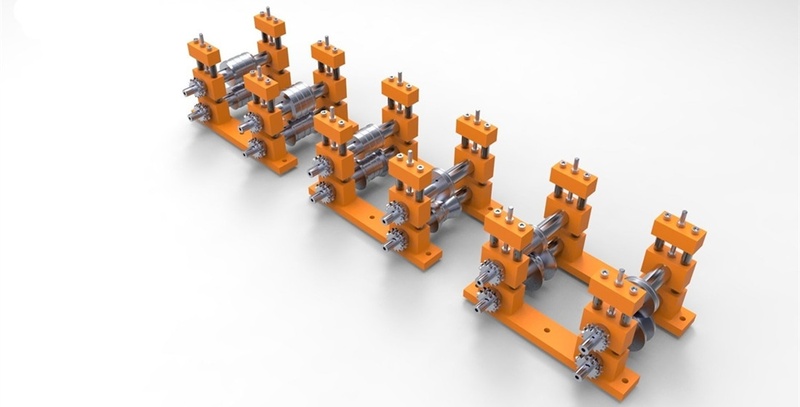 It have been proven several times that the roll forming machine accomplish roll forming tasks which even seemingly impossible. Although it may take a longer time and much more money. 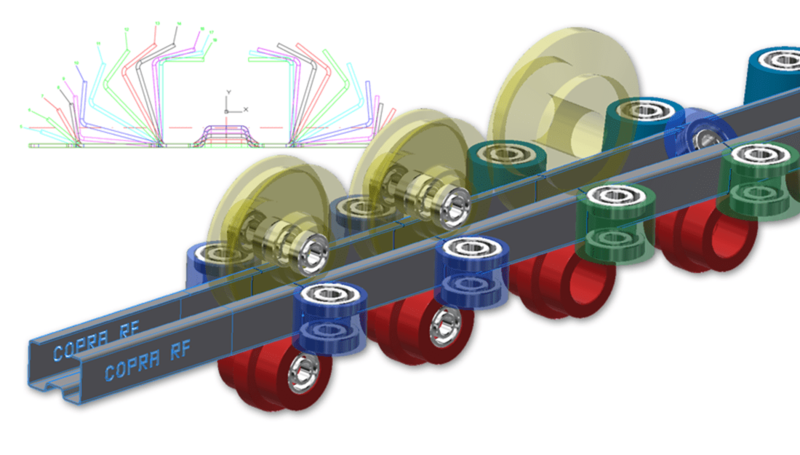 On the other hand, it also showed that plans to roll form simple shapes can create disastrous results. If the designer don’t follow the basic rules of roll forming. Compared with bending and cutting machine. 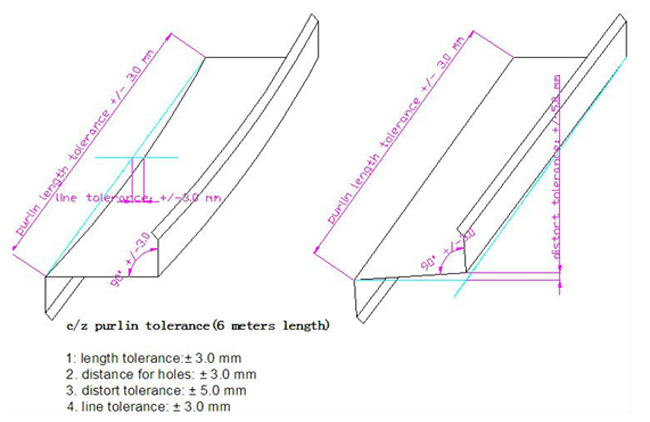 Roll Forming Machine Tolerance will be a bit big. 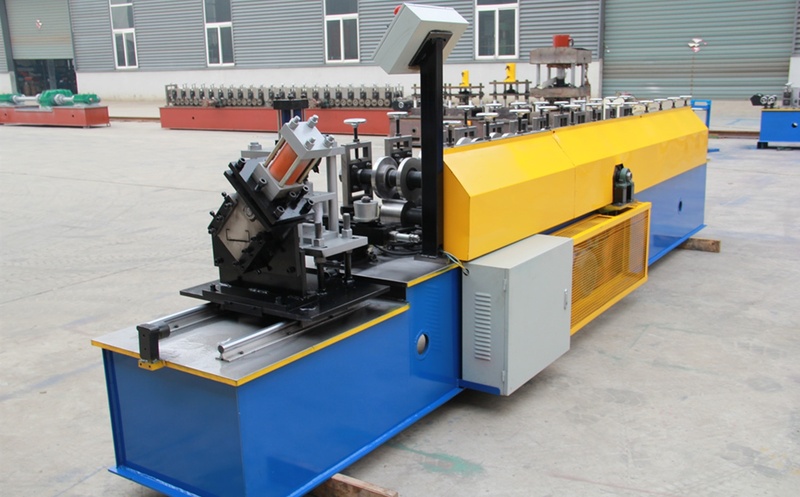 But considering the speed of the machine, the end users will also prefer the roll forming machine. What Is Portable Roll Forming Machine? Advantage and Disadvantage?